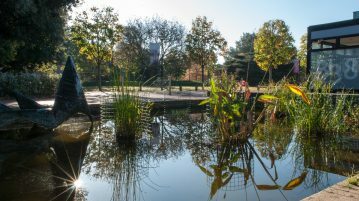 The University of Southampton has officially announced the release of the provisional exam timetable of the second semester for the academic year 2018/2019. 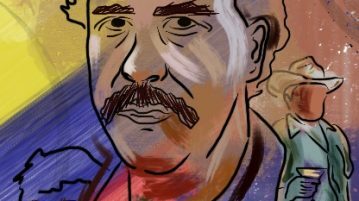 Featured in our LGBT+ Magazine, Stefania Zeniou gives a timeline of historic LGBT firsts and movements throughout this century. 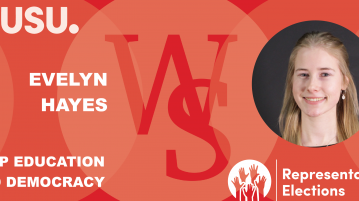 Wessex Scene interviewed Union Elections 2019 VP Education and Democracy candidate Evelyn Hayes to find out what she’d do if elected. 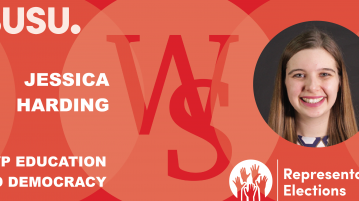 Wessex Scene interviewed Union Elections 2019 Vice-President Education and Democracy candidate Jessica Harding to find out what she’d do if elected. 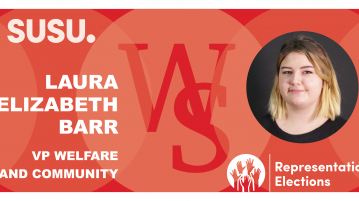 Find out what Union Elections 2019 VP Welfare and Community candidate Laura Elizabeth Barr had to say when interviewed by Wessex Scene. 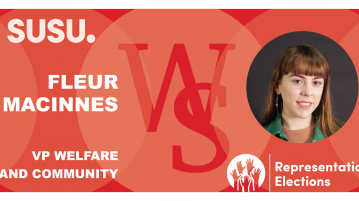 Find out what Union Elections 2019 Vice-President Welfare and Community candidate Fleur MacInnes had to say when interviewed by Wessex Scene. 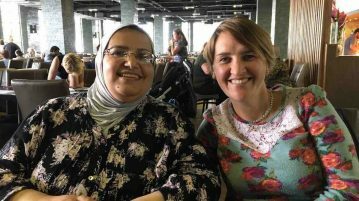 PhD student Arij Altai passes away after being reunited with her family. 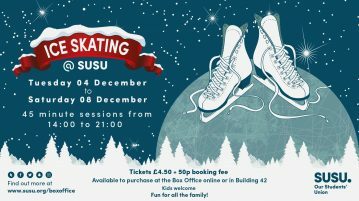 The ice rink will be on campus from 4th-8th December.